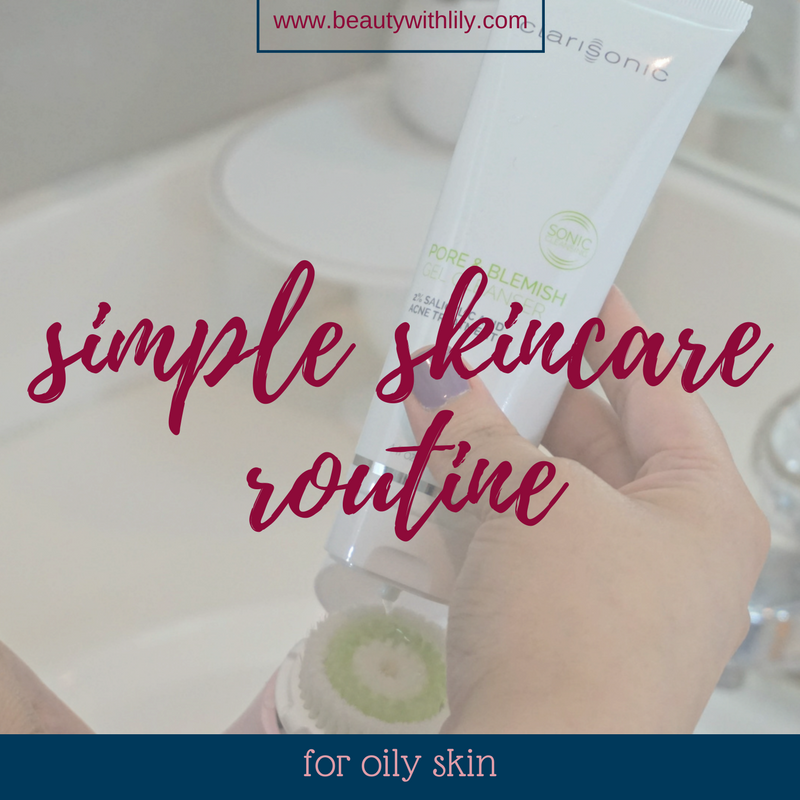 Keeping up with a routine can be difficult with our busy lives, so having a simple skincare routine that can be a go-to when you are feeling lazy is a must. 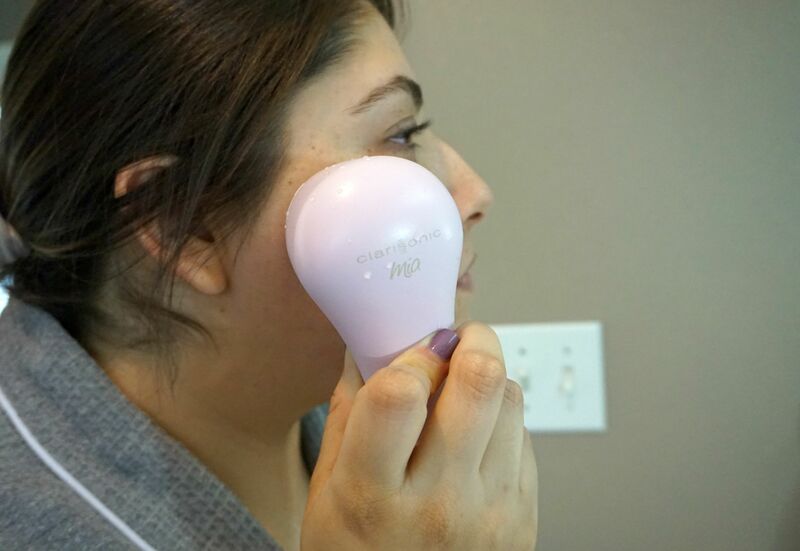 On days where I don’t want to fuss with tons of products, I always reach for my Clarisonic Mia 1 device. I know that I will get a good deep clean! 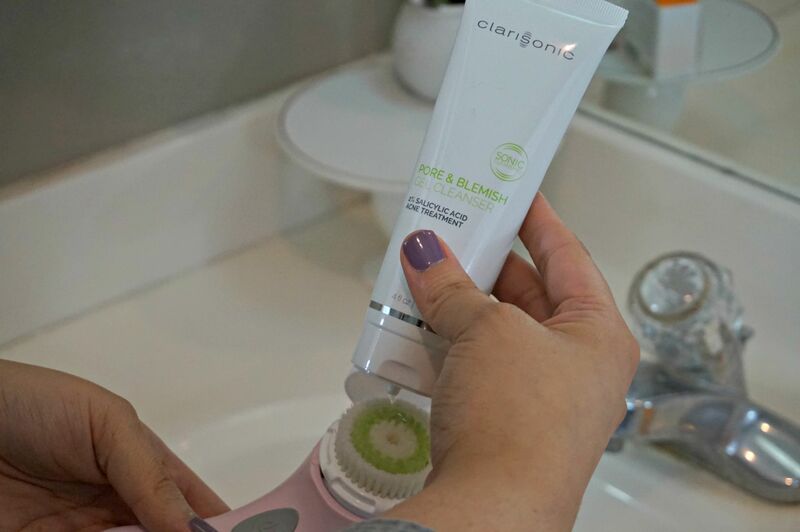 The Clarisonic works its magic by gently flexing the skin with water and the cleanser into the pores — getting rid of excess oil, dirt and makeup. I think a common myth, is that these devices exfoliate the skin, they don’t and they also won’t cause any further breakouts. 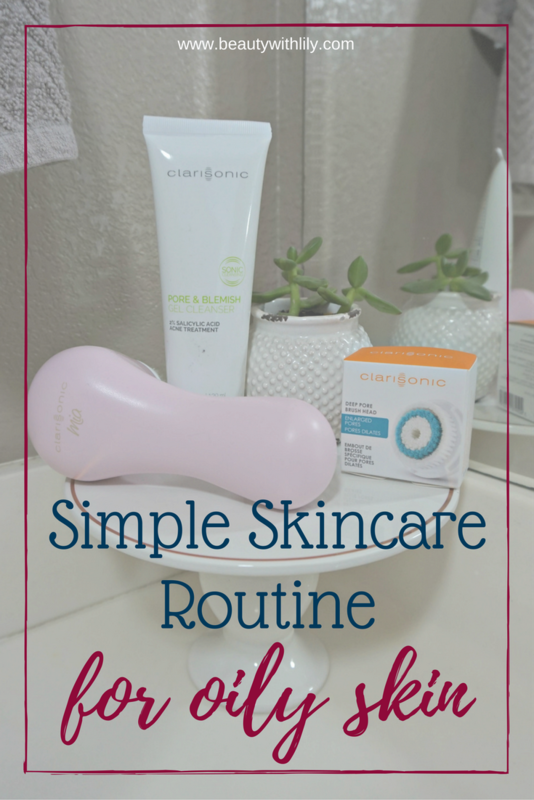 Clarisonic also offers different brush heads for different skin types, I personally like to use the acne brush head — it is designed for sensitive, oily, and acne-prone skin — exactly what my skin needs. I also like to go in every once in a while with either the radiance brush head or the deep pore brush head. I’ve also been using the Pore & Blemish Gel Cleanser, which targets excess oil, pimples, blackheads and whiteheads for clearer looking skin. 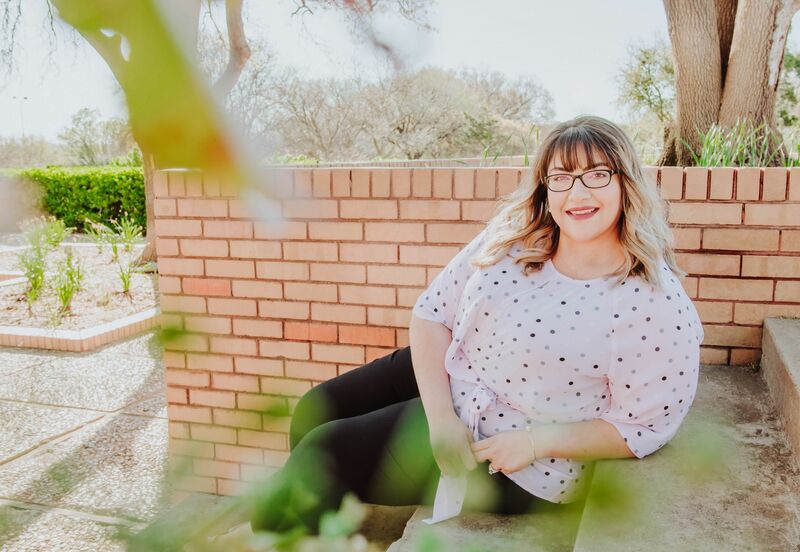 Lately, I’ve been struggling with my usual hormonal, adult acne, along with small whiteheads. Like I mentioned earlier, this is so easy to reach for on my lazier days. I literally cleanse, tone and moisturize — that’s it. 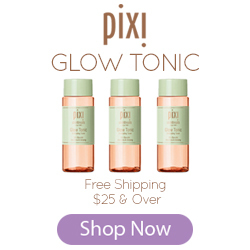 No need to hassle with oils and serums. 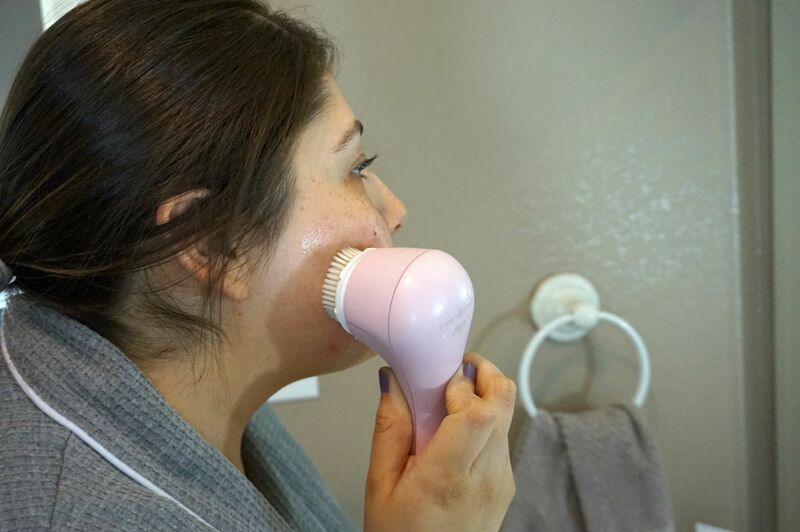 If you don’t own a Clarisonic and would love to get your hands on one, you can get one for 15% off, using the code HERCAMPUS. 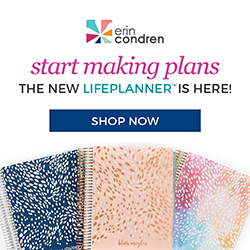 Oh and did you know that Clarisonic offers payment plans too?! See terms for details. So that’s what my lazy day skincare routine looks like — definitely not glamorous but simple and at least I get something done and don’t skip cleansing in general. To keep up with all of Clarisonic’s updates, follow them on their social media outlets. 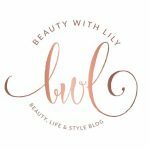 What does your lazy skincare routine look like? Like this post, pin the image below!